The above picture was taken in Varna, a city and seaside resort on the Bulgarian Black Sea Coast. The sign might appear incomprehensible to a tourist, but the golden arches give its meaning away. It’s McDonald’s in Cyrillic. McDonald’s is a name or brand as you may that’s as American as apple pie. You can hardly miss it. It has over 36,000 locations around the world. When traveling overseas, it reminds you of home away from home. Its main offerings adhere to the North American standards of quality and consistency. You’ll find that the Big Mac and french fries that you get accustomed to in the states will taste the same wherever you may be. McDonald’s is also the place to go when you needed to go. Its restroom facilities are clean and remain free. There’s no lady outside with a ceramic plate waiting for you to drop a coin for the privilege of using them. Incidentally, even if you don’t need to go, it’s good practice to visit it anyway as you can’t be sure when the next opportunity will come. 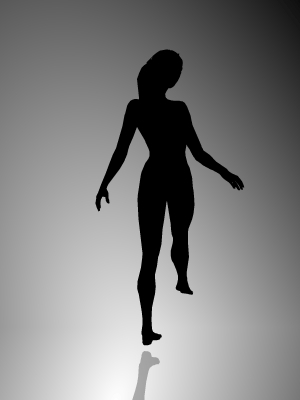 Believe me, this advice can be a lifesaver when you least expect it. Entry filed under: Blogroll, weekly photo challenge. 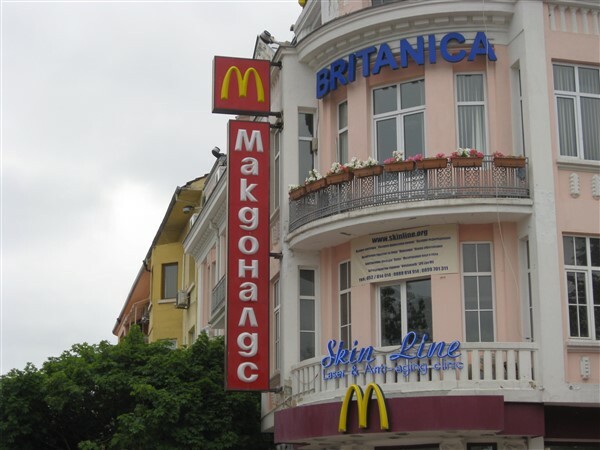 Tags: bulgaria, humor, mcdonalds's, picture, travel, vacation, varna. Loved this post. It’s so true about visiting the washroom when it’s available because you never know on your travels when the next one might be.